The iTeleCenter virtual phone system is the perfect solution when you need business class phone service and don’t want the hassle of installing phone lines and expensive phone equipment in your home or place of business. iTeleCenter manages all of your phone traffic for you. 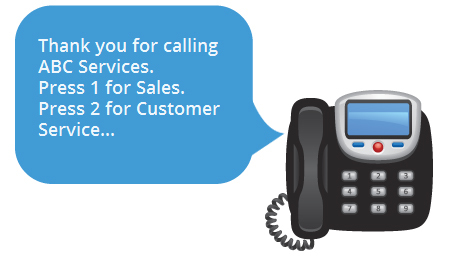 That lets you use ANY existing phone line or mobile number to connect to your callers and business! iTeleCenter virtual phone system offers you the best of business class phone service plus unlimited call capacity. You can easily manage your virtual phone system from any computer or any phone. The best part of your virtual phone system is that you’re able to maintain total privacy of your mobile, home, or office numbers. Over 50 Premium Features Included! Pick Your New Phone Number!